Featuring an on-site restaurant and pub, Mad River Barn is located in Waitsfield. 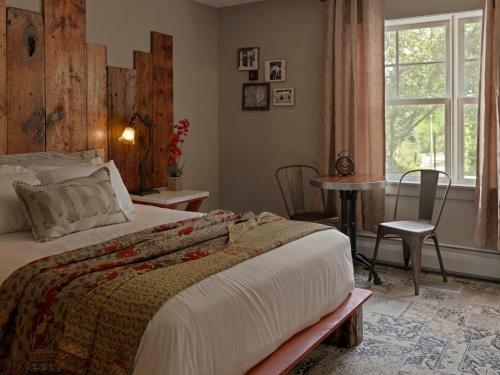 Dating back to the 1930s, the inn offers a blend of modern amenities, antique furnishings and an historical atmosphere. The Mad River Barn is located at the base of the Appalachian Gap in the heart of the Mad River Valley. We’re just a mile and half from Mad River Glen, and about five miles from Sugarbush’s Lincoln Peak.